14 cryptocurrency exchanges have formed part of a self-regulatory initiative agreed upon by over 40 South Korean companies. The agreement includes some of the world’s leading virtual currency exchanges based on volume, such as Bithumb, Coinone, and Korbit. The Korea Times outlines the many self-policing measures in greater detail. An example of one being that exchange operators are now limited to registering just one account per investor, the information of which is now trackable by financial authorities. The agreement, which is not legally binding, based instead on good faith, will see these self-regulatory measures commence next month, from January 1st. Having been drafted since September, the agreement comes as welcome news from the perspective of the government, who has had difficulties taming the nation’s fervour for trading the highly-speculative virtual currencies. 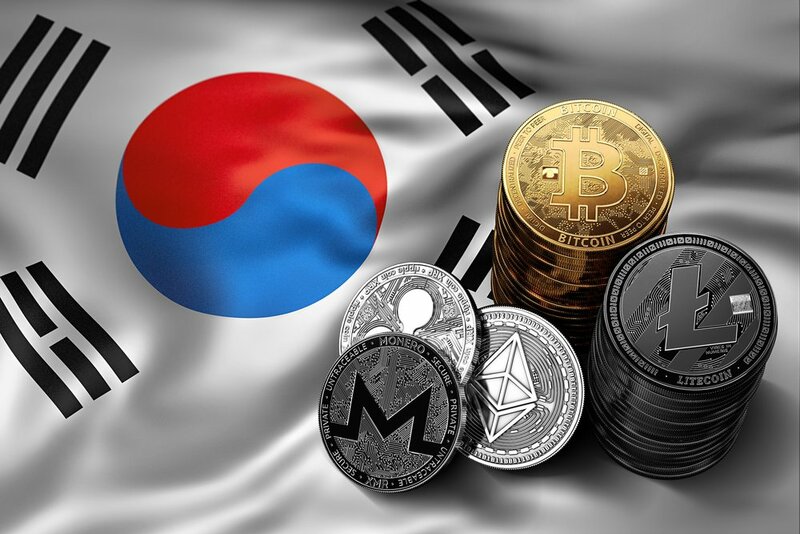 Being the world’s third most active cryptocurrency trading nation (behind U.S. and Japan), the South Korean government has repeatedly voiced their concern over their population’s relentless desire to engage in trading. Such efforts have yielded little response, as evidenced by the MIT Technology Review only recently revealing that about one in every 50 South Korean citizens are believed to be registered as cryptocurrency traders. It seems that South Korea’s emphasis on developing cryptocurrency regulation is quite necessary, with fresh allegations from the BBC reporting that North Korea is responsible for yet another series of successful cyber hacks on their cross-border neighbour. The target of this attack is said to be Bithumb, the nation’s largest virtual currency exchange. The value of the loot, initiated as far back as February, is said to have since surged in value to $82.7 million (USD). Moreover, the thieves have also acquired the personal information of roughly 30,000 Bithumb traders. It has been well-publicised that the rogue state has taken to performing cyber attacks. It is hypothesised that they are stealing sums of virtual currency with the intention to exchange it for physical currency. This allows them to bypass strict trade sanctions imposed on them by other countries, enabling the funding of their problematic regime to continue.